Mine won’t be the only anecdotal obituary for John Berger. There should be lots. I hope so. People came onto him in all sorts of ways, and he was very interested in other people. I had a few Bergerings. 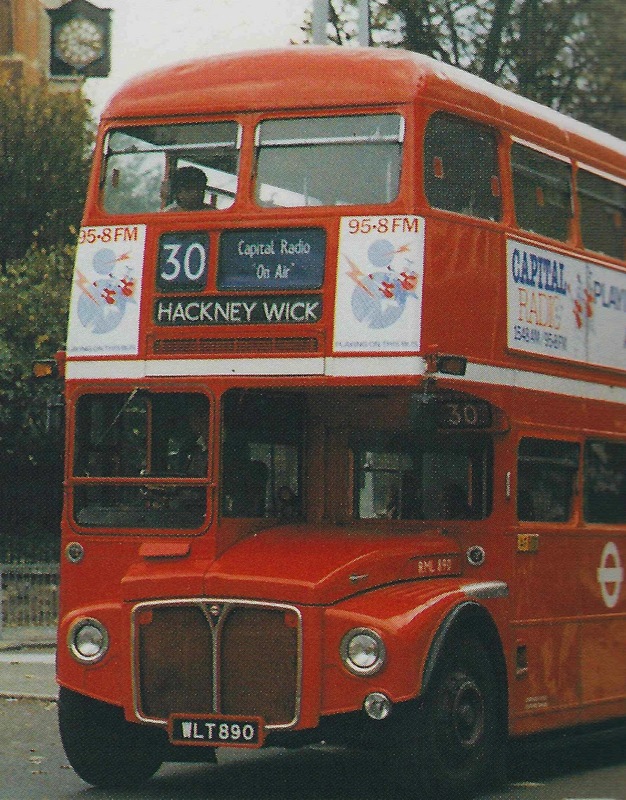 The first was an accidental meeting on the number 30 bus. A young art teacher at Islington Green School in 1972, I’d got on at the Angel, and there he was, sitting like a pharaoh on the top deck – deeply thoughtful, but a part of him open to be spoken to. I told him how much I loved Ways of Seeing, that it influenced what I did with the kids. He seemed chuffed, and asked what I was teaching them. ‘Drawing, collage, frottage, painting…..Blue Peter with bells on.’ We became intensely engaged in the subject of children’s drawing, and how they rejected it in adolescence, all the way to Baker Street. Many years later I called him in Paris about a statement of his, to be read out at a public meeting opposing NATO’s involvement in the Yugoslav war. ‘Monstrous,’ he called it. Monstrous. Such a Berger word. During one of the phone conversations from his home in the French Alps, he picked up on the sound of sloshing water. I was bathing my three-year-old son at the time, the phone in one hand, a sponge in the other. Liam – who’s that Mummy? JB – Where was the farm? JB – Was the hay arranged in stooks or bails? Then an extra-ordinary coincidence. My day job at the time was special needs teaching, supporting children in care. I remembered a documentary about John, that he’d been born in Foley Road, Stoke Newington. London. The house which I had visited that week, to teach a foster child. I gave him the exact address. He was astounded, ‘but I was born there, I grew up there.’ He made me describe the front door, the hallway. The way the sitting room came off the hall, and the kitchen out the back. He was delighted that the house contained a foster child. He made political writing an art form, and put the grace and politics into art criticism. A Painter of Our Time, The Success and Failure of Picasso, G, The Seventh Man are classics by a writer whose language does not obfuscate his thinking. For me, he was one of the greats, fusing art and politics with vulnerability, clarity and toughness, opening up questioning space, not setting positions; a truly dialectical thinker. You don’t pass time – or fill it. You live it, for time is full of love. I don’t know if he ever said this, but he helped me work it out. The only actual meeting was on that 30 bus, but I felt, even as a stranger to him, he properly ‘met’ me. This entry was posted on 5 January, 2017 in homepage and tagged Jan Woolf, John Berger. Bookmark the permalink.